RHS Specials – while stocks last! Our biggest seller for 16 years and Counting! 25 x 25 x 1.6 Galvanized SHS (square hollow section) the most versatile steel size for DIY enthusiast and tradesmen. Bring in your plans, we can even cut it into lengths for you for a small fee. Rabbit hutch or Aviary, work benches and shelves, small shade houses, and so on. We can also weld it together for a nominal fee or supply you with steel or plastic slip on brackets for bolting together. If you need your length cut down for transport we will cut each length once for FREE. If you require more than one cut per length its only $1 per cut. New batch of Downgrade Steel just in and plenty of off cuts in stock. 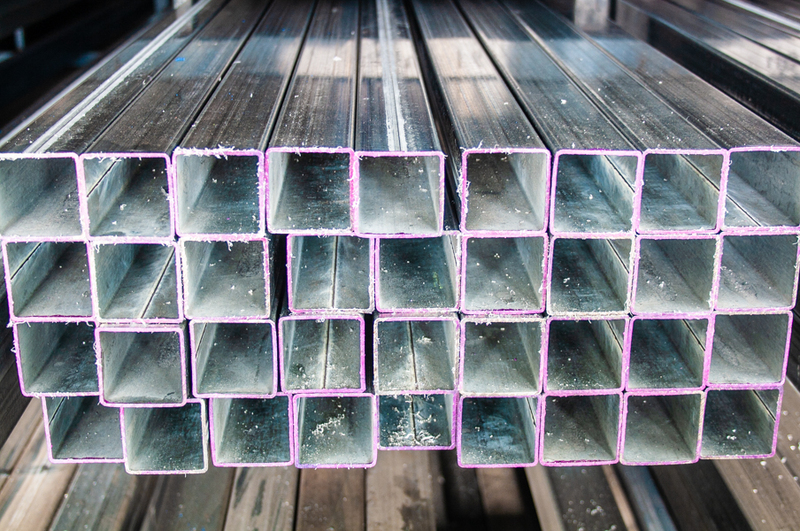 Customers come from all over the Mid North Coast to choose from the extensive range of downgrade steel we have on offer. With savings up to 50% on new steel prices small projects don’t have to burn a hole in your pocket. Be sure not to hesitate as downgrade steel is the most popular seller amongst our customers.